If there is a case of a player being haunted by his former club that is the case of Adrian Mutu. In a case that has been on for over 12 years, Chelsea have used all legal means to make the player pay for his time at the club. Mutu was signed from Parma in 2003 for €22.5 million initially the Romanian was a fanfavourite as a result of his performances on the pitch. However, the arrival of Jose Mourino in 2004 marked a period of a downward spiral for the player. Former Chelsea striker is currently enjoying his life as the coach of the Al Wahda U21 team in the United Arab Emirates. Indeed his team has won their latest game against Al Wasl 2-0. The win put them second in the table one point behind leaders Al Ain. Adrian Mutu said that this was an important win for the team as he wants his players to put pressure on the leader. He said that the objective of the team is to win the U21 Championship and he believes that they have the potential to do it. In the early stages of the Roman Abramovichera, the star at Stamford Bridge was not Frank Lampard or John Terry but a talented Romanian named Adrian Mutu. The Talented forward was one of the first signings by Abramovich when he joined from Parma for a fee worth £15.8million in 2003. In his first season for the Blues he contributed six goals in the League and displayed his we skill set which endeared him to the Stamford Bridge faithful. However, the arrival of Jose Mourinho in 2004 would change all that the striker had a public fallout with the Portuguese tactician. That was not the worst to come as Mutu tested positive for cocainein September of 2004. Adrian Mutu, who was once a great footballer player and was supposed to be a star player in the upcoming future is now known for all the bad reasons possible and is going through the worst phase of his life. He was a very successful player and used to play for Chelsea but his short and great career came to an end in the year 2004 when he was accused of taking cocaine and within a short period of time his charges proved to be true and consequently his contracted with the Chelsea was terminated and before he was fired by Chelsea, FIFA also banned him for a period of 7 month. In a recent interview with Sky Sports News, the spokesperson of Chelsea told that they have no intention of dropping the case against Adrian and they will continue this long legal battle against their former player Adrian Mutu (striker) and will leave no stone unturned to claim the damages of £15 million from him. 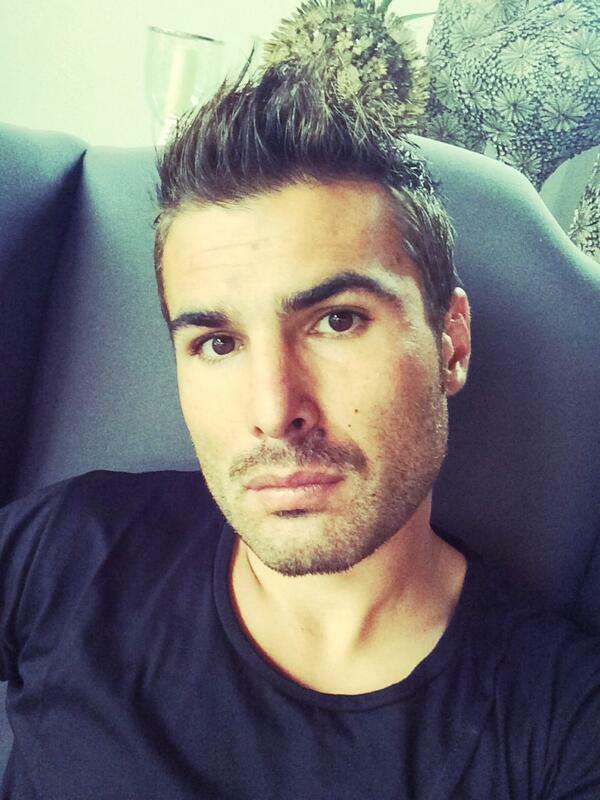 Adrian Mutu appealed against the order of lifetime ban but his appeal was rejected by the European Court of Human Rights (ECHR). It has become official now! 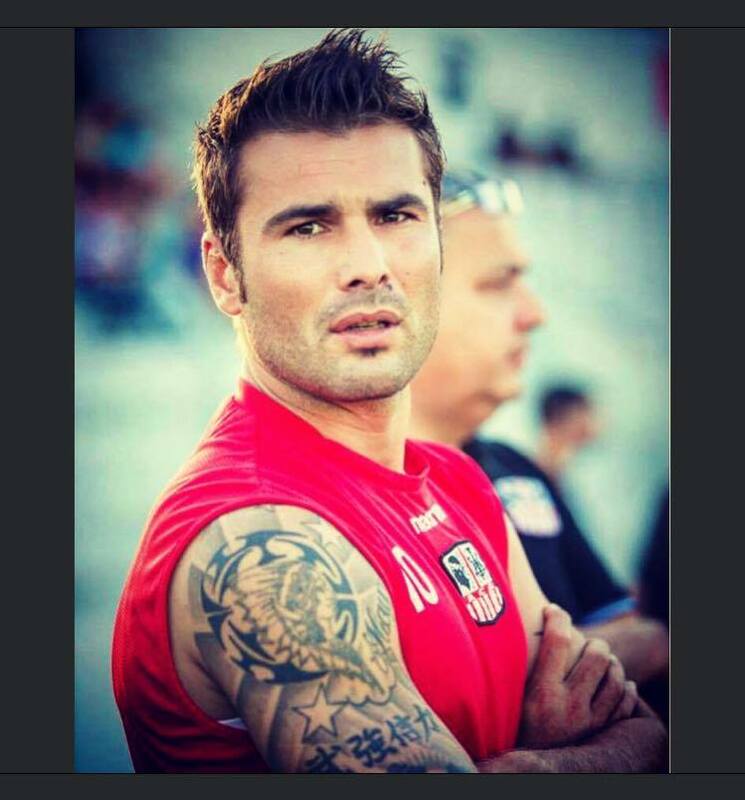 Adrian Mutu has reconciled with Alexandra Dinu and CANCAN.RO, the site no. 1 in Romania has cutting-edge details. The Brilliant has buried the war with the ex-wife in terms of paying the 140,000-euro debt, the food pension for Mario, the first child of the former international. 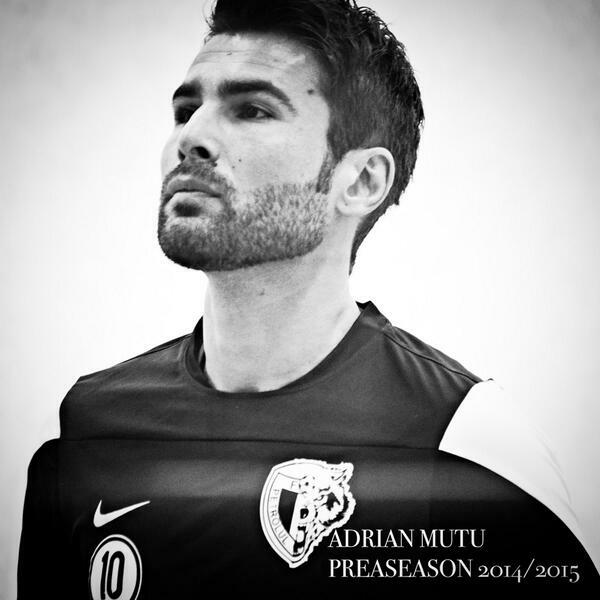 After separating from FC Voluntari, Adrian Mutu signed in mid-June with Al-Wahda’s second team. She arrived there via Anamaria Prodan, whose husband, Laurenţiu Reghecampf, is the coach of the first team. He signed a contract to pay 15,000 Euros per month, plus performance bonuses. So he did a good deal! Former Chelsea striker Adrian Mutu believes that Chelsea can challenge for the title under Maurizio Sarri. He said that the manager has proven with Napoli that he is a good manager and that he knows how to get results from his players. Mutu said that the Chelsea fans will be excited to have a manager such as Maurizio Sarri taking charge of their team as he is an adept of attacking football. He said that some fans were bored with the defensive football played by Conte and that Sarri will be an exciting manager for them. You remember the 2006 Italian football scandal that rocked European football? It is referred to as ‘Calciopoli’ in Italian. It was a major scandal that rocked Italian top flight football for years. It involved the Serie B as well and involved several top professional clubs. As Chelsea keep struggling to get their targets this summer, this season seems like one that would be hard fought. The Blues lost the chase for Arsenal winger Alex Oxlade-Chamberlain to Liverpool. They also lost the chance to sign Swansea forward Fernando Llorente as Tottenham beat them to it. Leicester City’s RiyadMahrez might join them but nothing is sure anymore. Danny Drinkwater has expressed desire to move to Stamford Bridge but The Foxes are yet to accede to the request. Antonio Conte tried luring RomeluLukaku back to Chelsea earlier but Manchester United beat them to it. 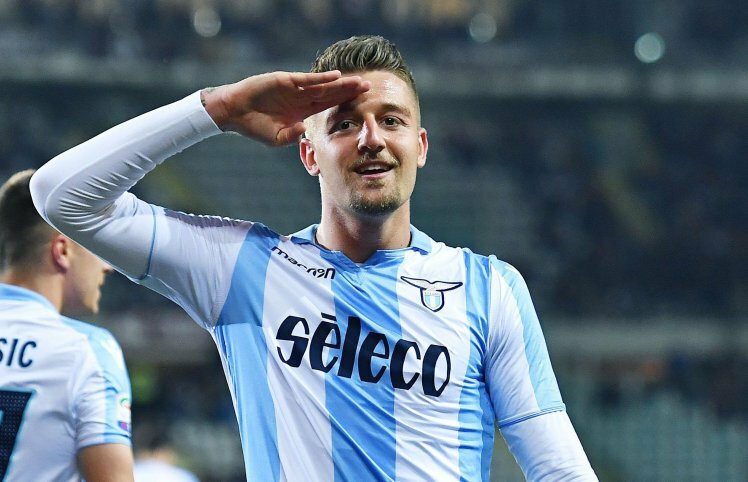 While the Italian has added three to four new players, he would be set for transfer deadline pressure to add more, considering the number that left. 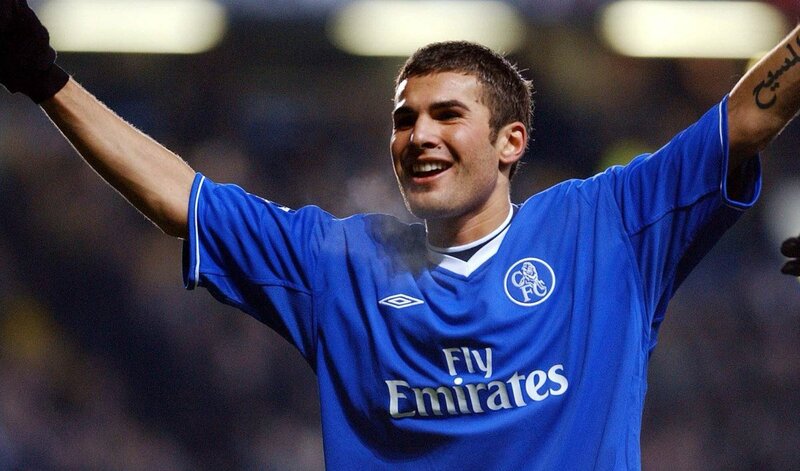 As Chelsea continue to suffer more woes in the transfer market, we remember when they signed Adrian Mutu back in 2003.